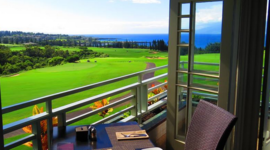 This gorgeous resort is set along the lava rock cliffs and secluded beach coves of Kapalua. 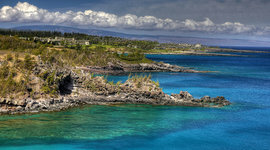 Walk down to Kapalua Beach or Napili Bay for swimming, excellent snorkeling, and even surfing. 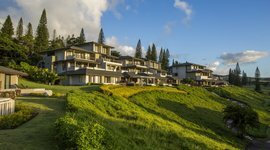 It’s a luxury destination, far north on West Maui, and well away from the crowds of Ka’anapali Beach. 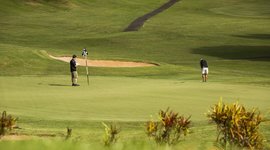 There are several standout restaurants nearby including Plantation House and Merriman’s. 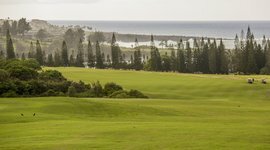 Though Hana is much farther, you’ve got the famed Kahekili Highway, which offers comparable scenery. 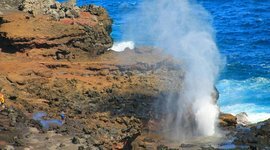 If you drive north and take the loop around West Maui, you’ll discover ocean geysers, hidden beaches, and dramatic rainforest mountains. 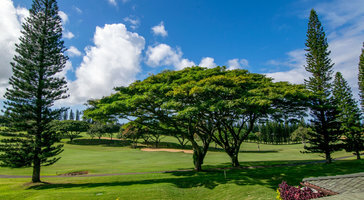 Kapalua is also known for it’s PGA tour golf courses, and the resort is surrounded by Kapalua Golf Club.